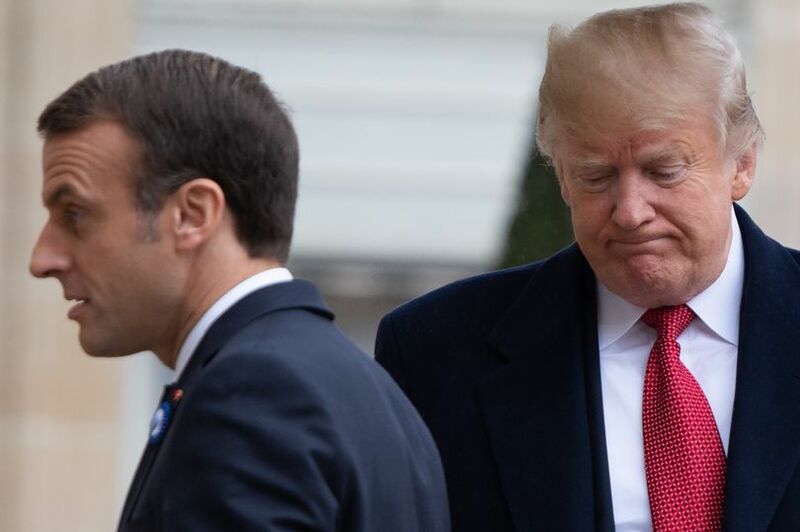 He laid into President Macron's approval rating, his record on unemployment and the tariffs France puts on imported wine from the US. "The problem is that Emmanuel suffers from a very low Approval Rating in France, 26%, and an unemployment rate of almost 10%. He was just trying to get onto another subject. By the way, there is no country more Nationalist than France, very proud people-and rightfully so!...MAKE FRANCE GREAT AGAIN! ", he tweeted.